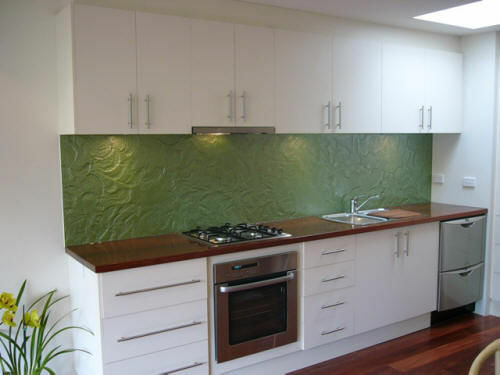 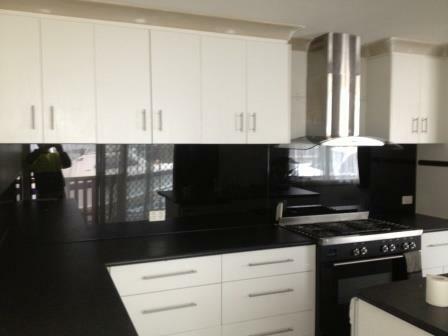 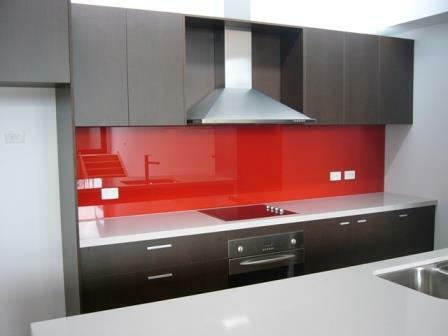 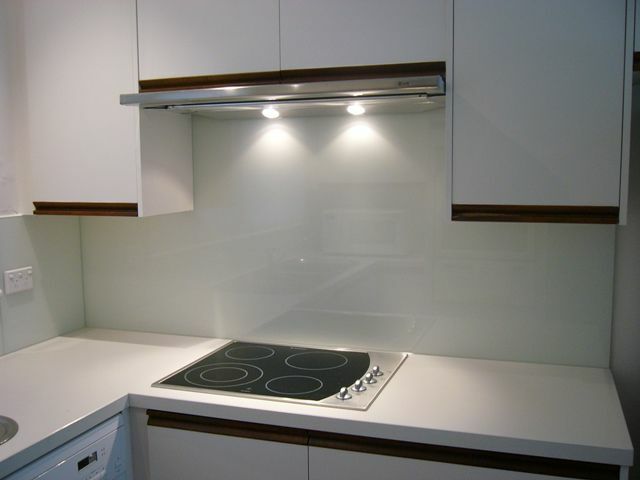 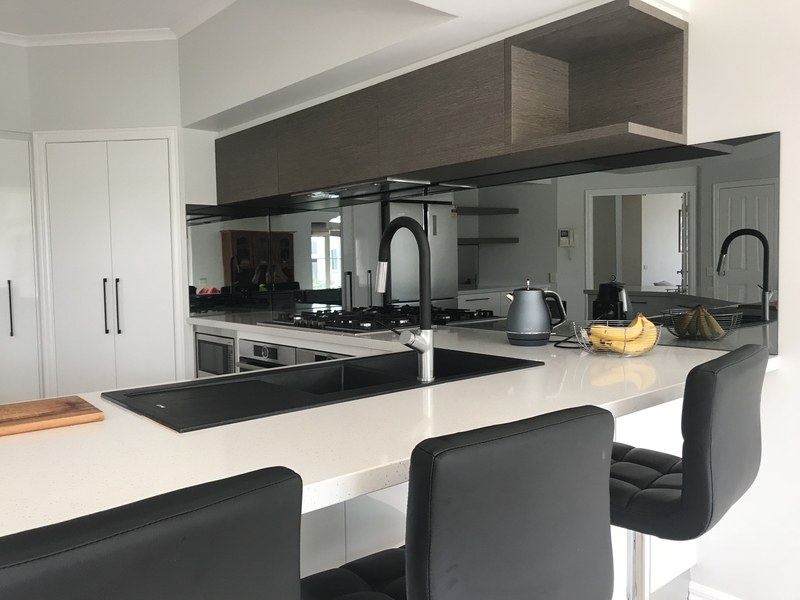 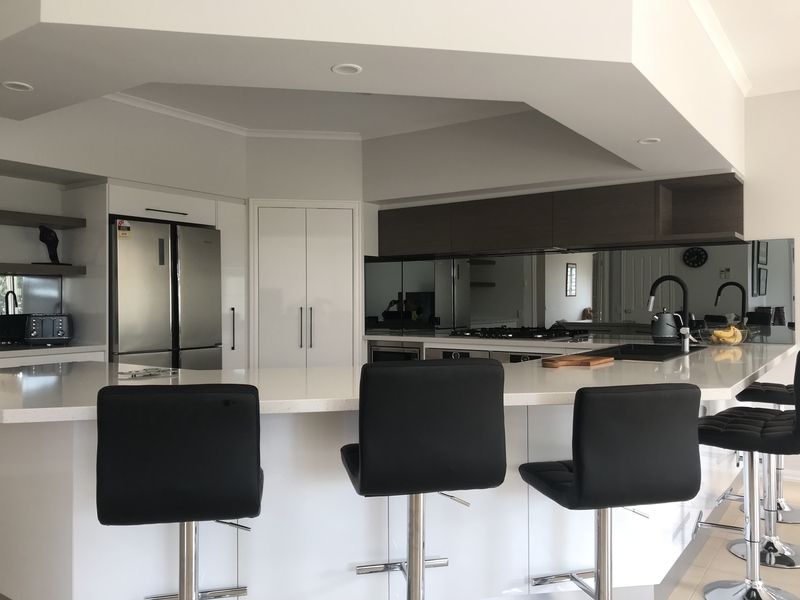 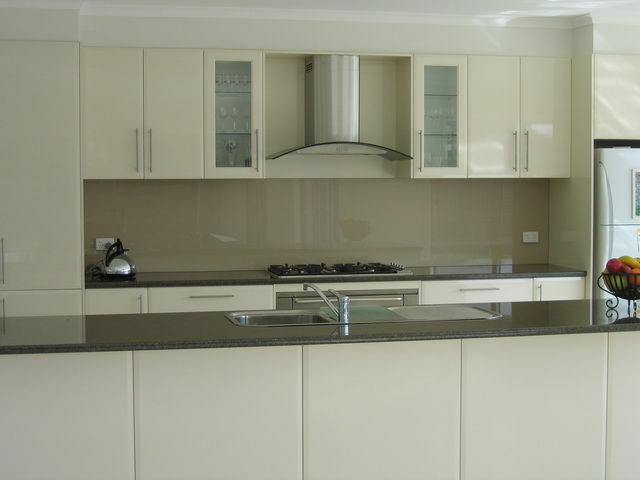 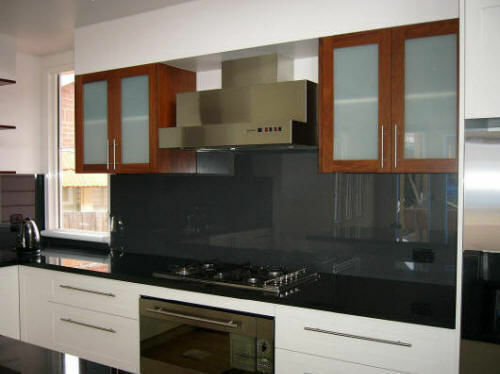 Marz Glass & Screens can provide you with a custom made splashback in a range of colours, patterns and styles. 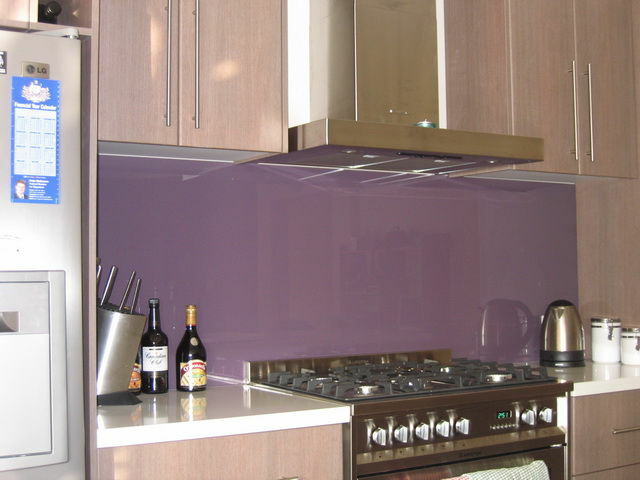 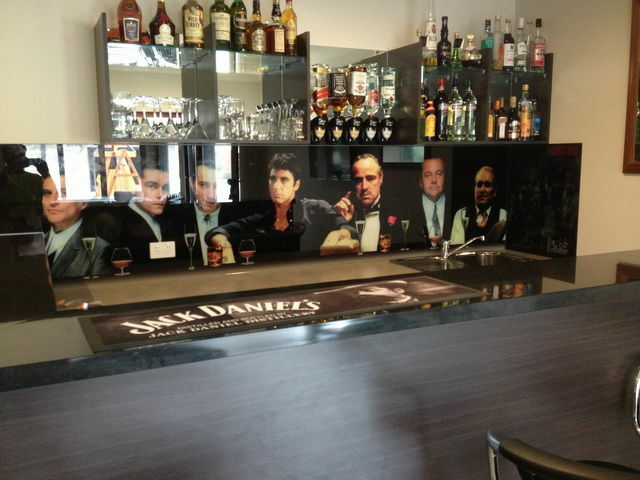 We also offer a range of custom made mirror finish splashbacks to cater for individual requirements. 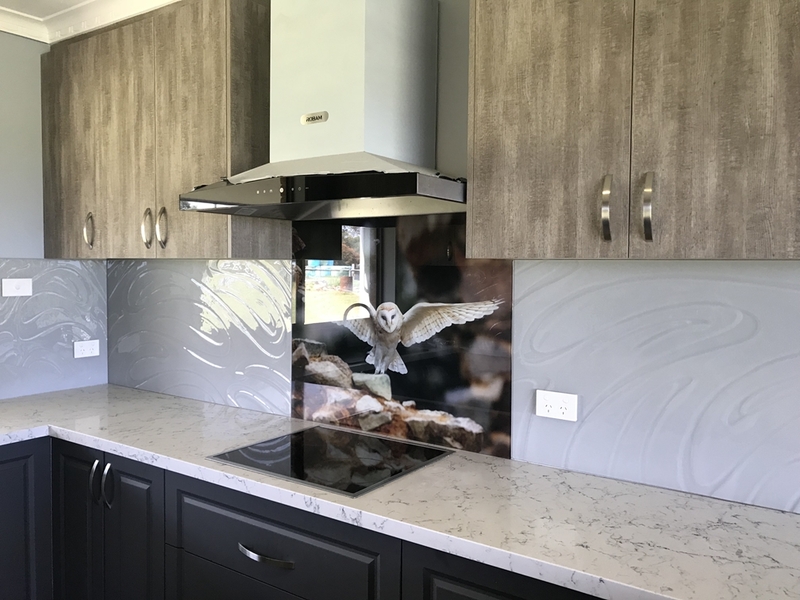 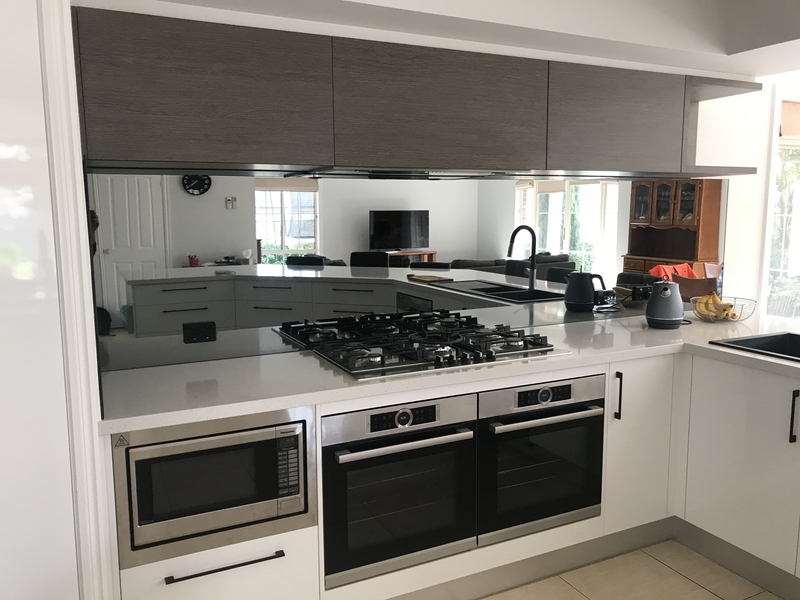 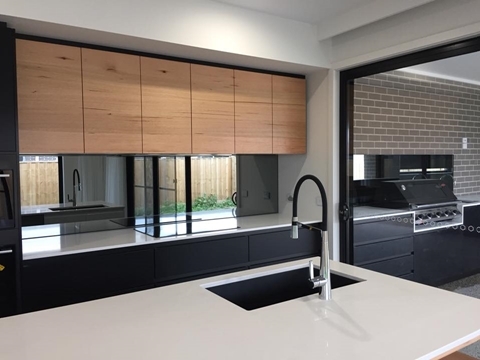 Our colour backed splashbacks are available in the Dulux colour range, on a variety of glass types including Clear Toughened, Starfire and Opti clear. 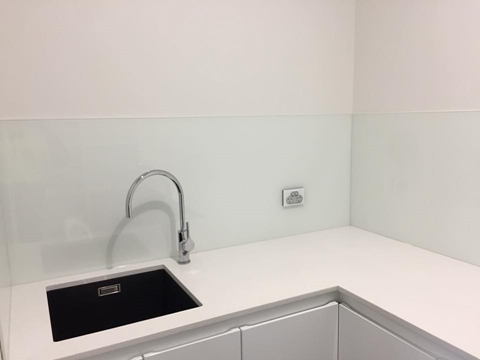 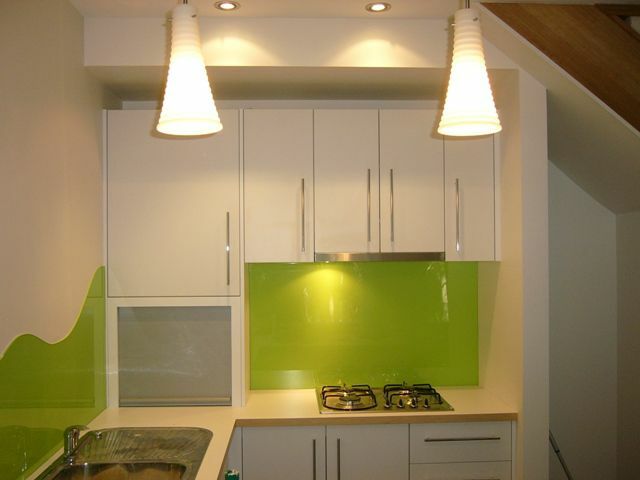 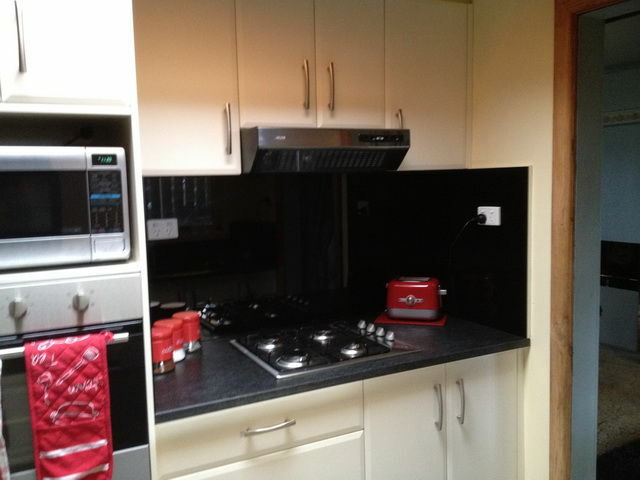 Our splashbacks are not limited to the kitchen, we can also install in your laundry, bathroom or shower room wall! 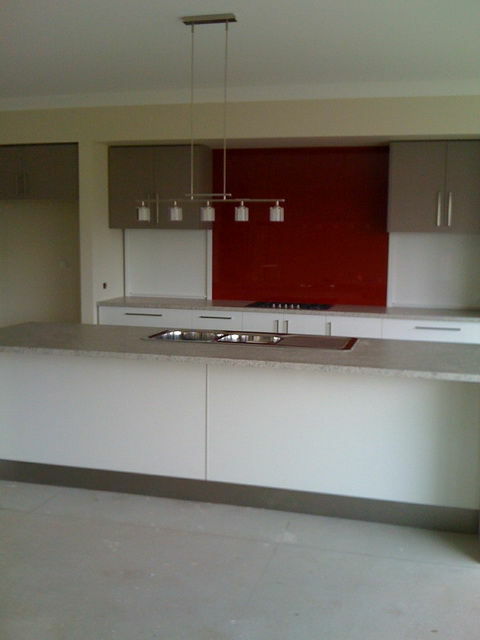 Call our friendly team today to book your measure & quote on 5174 6234.